Along with the Best Friends Animal Society, we ask you to contact your congressional representatives and urge them to vote YES on the PUPS bill. Currently, the Animal Welfare Act requires only that commercial dog breeders have a U.S. Department of Agriculture license to sell wholesale to pet stores and brokers. If puppies are sold through classified ads, the Internet, etc., they don’t even have to provide minimal care for their dogs. The PUPS bill requires that all commercial dog breeders be licensed and inspected by the USDA. 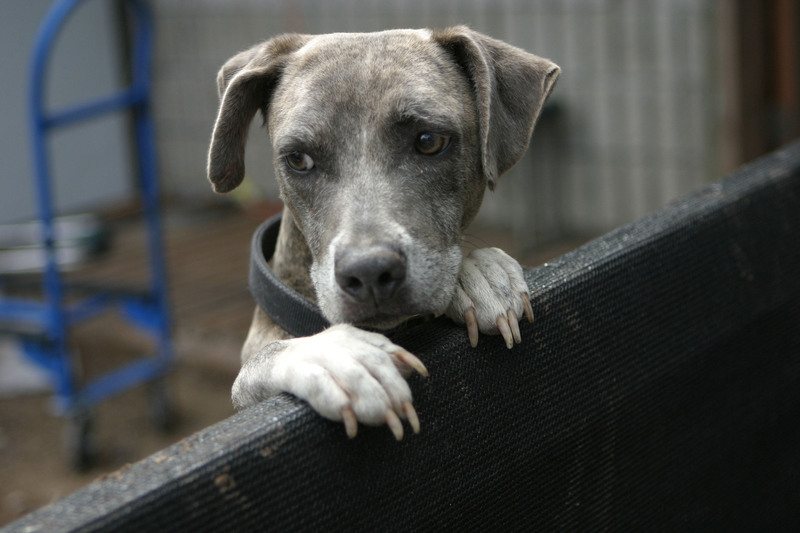 The bill will crack down on puppy mills who don’t meet their requirements. 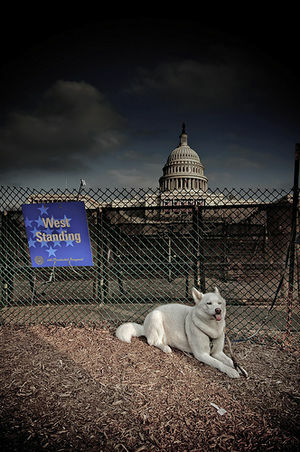 Again, please contact your representative and urge a YES vote on the PUPS bill.